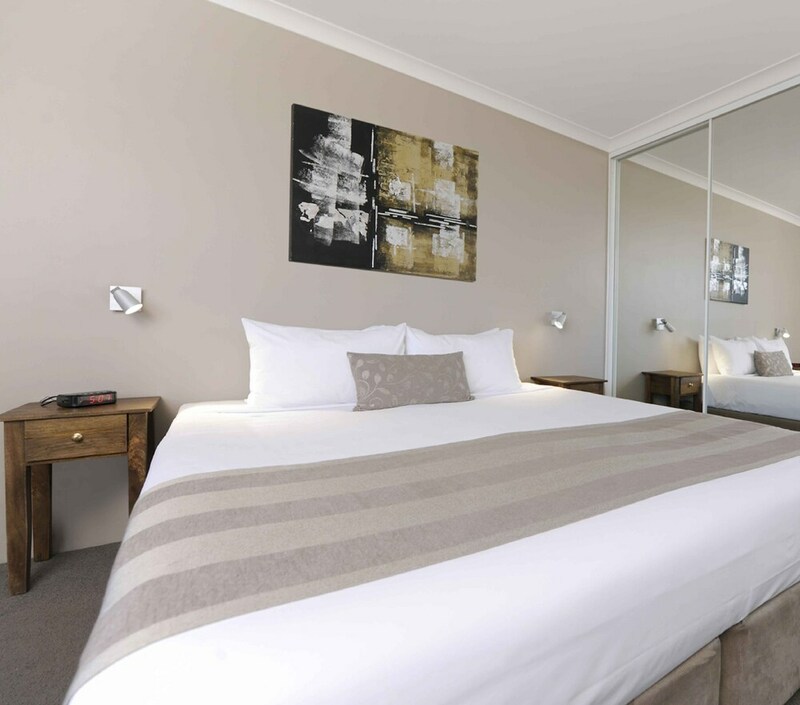 With a stay at Lodestar Waterside Apartments in South Perth, you'll be connected to a shopping center, within a 10-minute walk of Old Mill (Shenton's Mill) and Old Mill Theatre. This 4-star apartment is 0.7 mi (1.2 km) from Perth Zoo and 2.3 mi (3.7 km) from Elizabeth Quay. Guests who wish to book breakfast must order prior to 5:30 PM on weekdays and 3:30 PM on weekends. For more details, please contact the property using the information on the reservation confirmation received after booking. The front desk is open 7:30 AM to 6 PM Monday-Friday, and 8:30 AM to 4 PM on Saturday, Sunday, and public holidays. Guests arriving after front desk hours must contact the property in advance to arrange check-in. For more details, please contact the property using the information on the reservation confirmation received after booking.